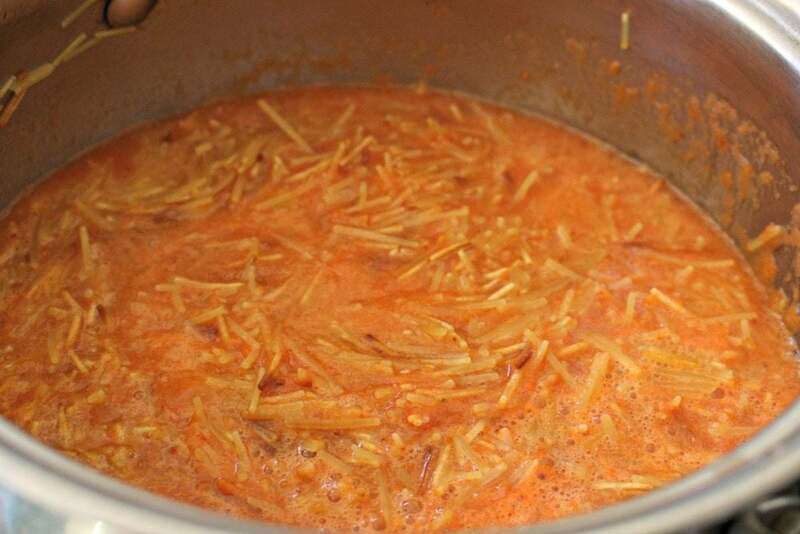 Fideo Seco is a traditional Mexican recipe made of noodles and cooked in a tomato sauce. Mildly spicy and ready in minutes. This dish makes a great side dish or yummy light lunch. 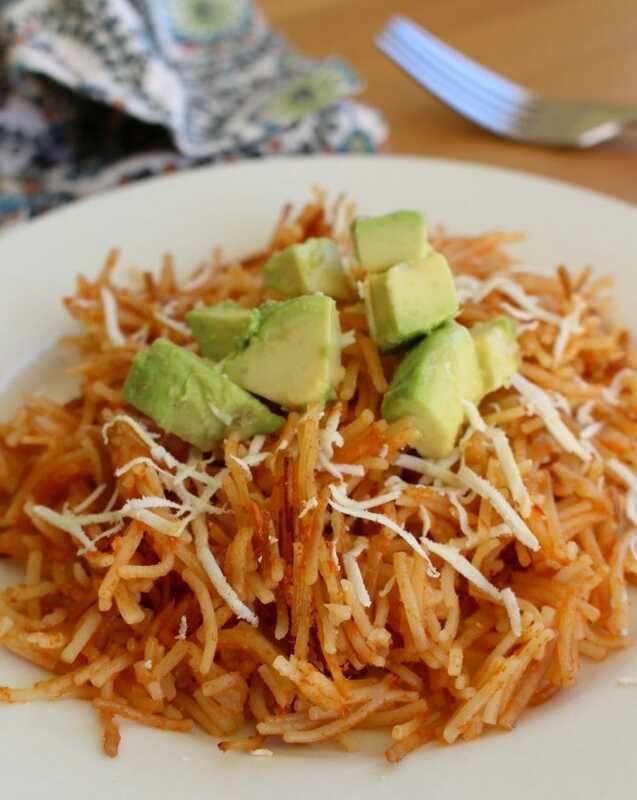 Fideo Seco is a traditional Mexican recipe made of pasta noodles and cooked in a tomato sauce. Mildly spicy and ready in minutes. This dish makes a great side dish or yummy light lunch. Lol. These are the types of corny jokes my son used to tell me. Now he tells me fart jokes and thinks “duty” is funny word. He’s 10 and the most amazing little person in the world. So happy that his palate has developed. Before I couldn’t buy enough chicken nuggets. Nowadays, he is happy with a big bowl of Fideo Seco, or Mexican Pasta Noodles. Start by making the sauce. Chipotle, onion, tomatoes, garlic, water, bouillon all go in the blender. Blend until smooth. Then set it aside. 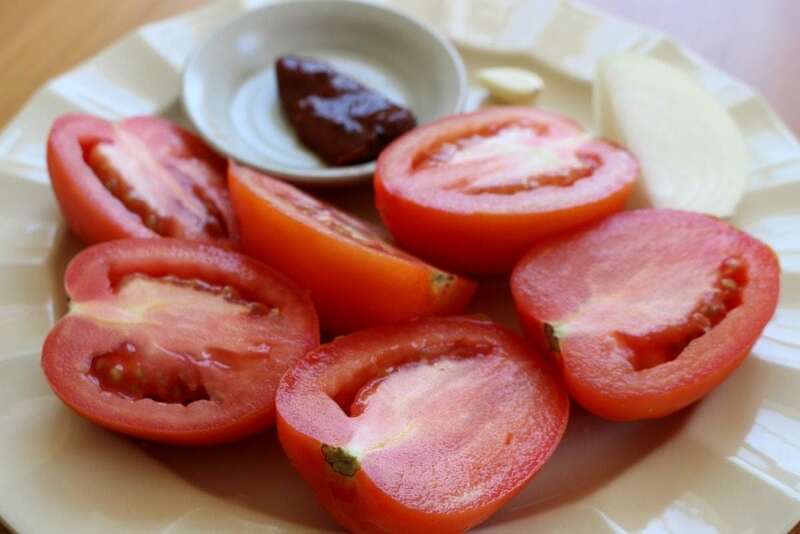 You want to make your sauce first because the next step requires your undivided attention. Add oil to a pan and get it nice and hot. Then add you fideo. This is the same noodle you use for Sopa de Fideo. Basically, it’s vermicelli cut into tiny pieces. Stir constantly, or you will burn it. If it burns, there’s no way to save it! Kinda like unscrambling an egg. It’s “impastable.” Ha! Once the fideo is toasted and golden, add the tomato mixture. Stir, put a lid on the stock pot, and turn the heat down low. It will only take about 10 minutes or until the liquid is absorbed. Fideo Seco is incredibly easy. I’m giving you a basic recipe, but please adapt it to make it your own. You can add veggies and sour cream. Some people will omit the chipotle. It’s a versatile and yummy recipe for everyone in the family. Hope you enjoy! 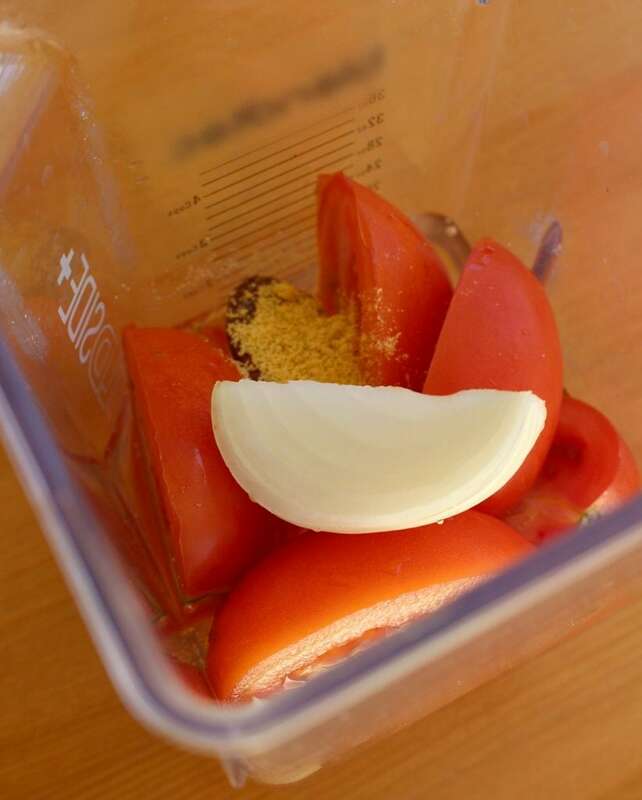 Place the tomatoes, onion, garlic, chipotle, water, and bouillon in a blender. In a large stock pot, heat the olive oil. Stir constantly until it is golden brown. About 2-3 minutes. Do not leave this alone or it will burn. Cook for 10-12 minutes, or until the liquid has absorbed. Optional toppings - avocado, Queso Añejo, sour cream. Right! That’s what I love about Fideo Seco. It’s easy and quick. I can’t believe how some people 😉 can make cooking look soooo easy! Thank you for this recipe – I’m saving it for later. Awww… that’s very sweet of you to say. 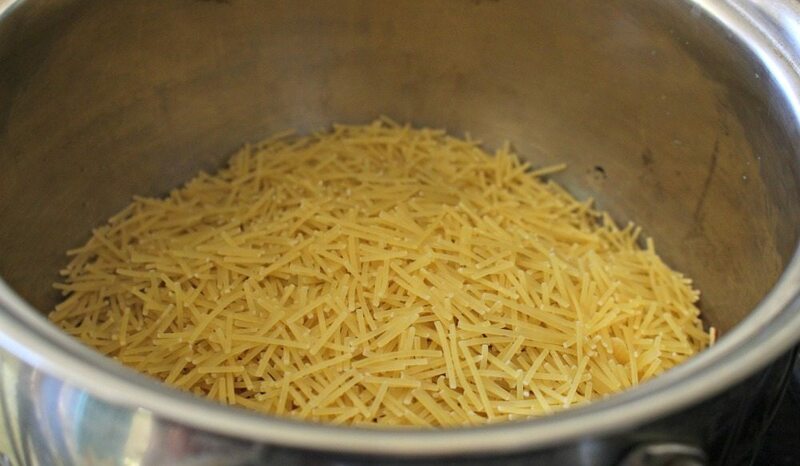 Hope you try this recipe for Fideo Seco. Wow, instantly hungry. Five stars – what a perfect snack or side dish. Thank you. 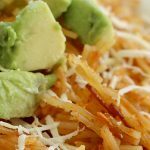 Yes, this fideo seco makes a great side dish. This looks great. Quick and easy recipes are my favorite thing to do. I’m all about easy recipes. This fideo seco is one of them. This is such a fun recipe to make with kids; not to mention quite delicious, as well! I totally agree. My son loves fideo seco. I’m still laughing at that Impasta joke lol! I’ve never tried this recipe but saved this link so I can check it again. Thank you. 🙂 I’ll be here all week. This reminds me of a pasta dish we make in DR that is dry pasta as well. Curious if it’s the same. That’s interesting. I’ll have to research it. I’ve never seen Fideo Seco anywhere else but Mexico. Wow, I never heard about fideo seco! Thanks for sharing recipe ! I’m happy to introduce you to this recipe. Fideo Seco is super tasty. Love it! It looks like a pretty good dish. Seems easy to make at that. Thank you. 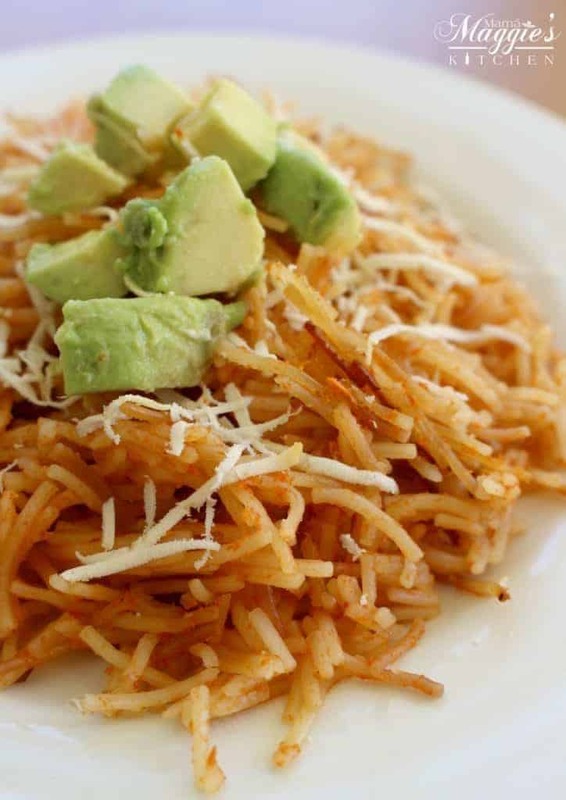 Fideo Seco is not hard to make at all. Plus, it makes a great side dish. I asked my son if he knew what a fake noodle was, and he said, ‘an impasta.’ We are no longer speaking (kidding). 🙂 This looks great as usual. Sounds like your son and I speak the same language. LOL!